Start taking classes at Backbone Yoga and other studios! 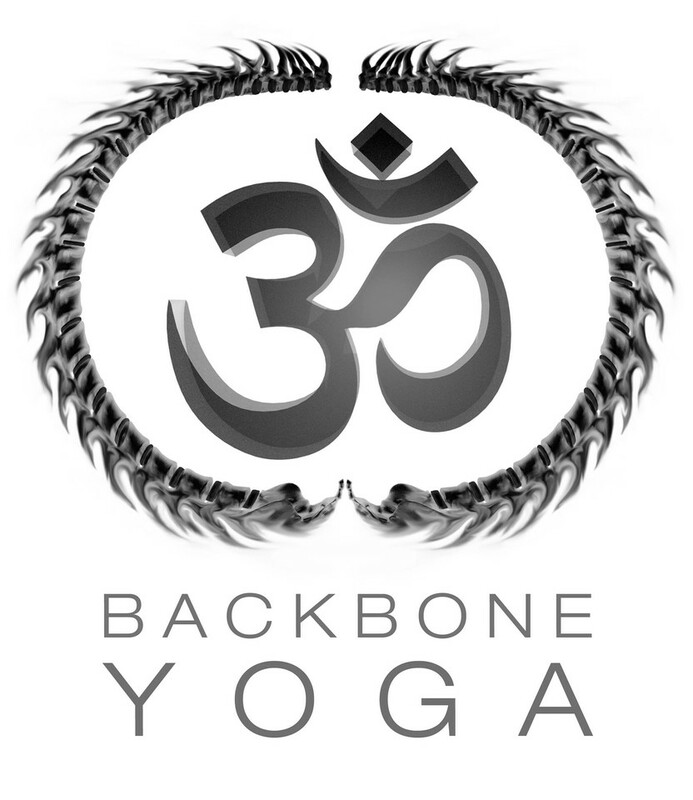 Backbone Yoga is the premier Yoga center in Clinton, NJ. We offer a vast schedule of classes for beginners, experienced practitioners, athletes, hobbyists, and those with special needs. Owner and instructor Chris Reitz has spent the past decade practicing and teaching Yoga in NYC and NJ. He has taught at and managed two of the largest studios in NYC and on the East Coast; PURE Yoga and Yoga Sutra NYC. Now, he seeks to bring quality, accessible Yoga taught in a comfortable and professional environment to his home town of Clinton, NJ. Bring your own mat if you have one; otherwise you can borrow it from the studio.